No one likes a sourpuss. If you do not know what that is, a quick Google search reveals it is a person who is bad-tempered or habitually sullen. For someone like that, it may take some effort to snap out of the blues. It would have been far better not to fall into a mindset of negativity in the first place. How can we do that? How can we avoid the vortex of a swirling drain when there is just so much more to gain by living a life filled with hope? When we are on the move, we expend energy—energy that we would have otherwise consumed for other things. Sometimes, and this happens more often than we think, those other things are not conducive toward our betterment as human beings. The solution is to keep moving. Our focus should be on volunteer activities. Community programs are a great way to lift the spirits. The moment we see others suffer is when we become aware of our own blessings. That is not the end of it, though. The very act of providing for the needs of others changes our attitude and makes us humble. Attitude plays a big part with maintaining a positive outlook. We can own the world, but really, what good would it do if we lose our souls? Music calms the savage beast. Is that not a saying from somewhere? Have we ever thought how our mood changes when we listen to music? It would be a difficult thing to do to be happy if a sad song is playing in the background of a restaurant. How many times have you heard Mozart’s Requiem while wolfing down a pizza at some bar and grill? Music plays such a big role when it comes to setting a mood. Music can make us happy. Music can make us sad. That is why it is so important to pay attention to what goes into the ears. All it takes is one song to change our attitude. Have fun with music. Create mixes that inspire creativity. Listen to music that challenges our very being. If after hearing a song we feel awful, it may be time to forget that song ever existed. Let us allow music to give life to our bones. The right kind of music will make us grow for the better. So much time goes to waste playing the “he said, she said” game. So what if he or she said something bad about us. If we are happy with who we are what difference does it make what others think? “You have heard that it was said, ‘Love your neighbor and hate your enemy.’ But I tell you, love your enemies and pray for those who persecute you, that you may be children of your Father in heaven. He causes his sun to rise on the evil and the good, and sends rain on the righteous and the unrighteous. If you love those who love you, what reward will you get? Are not even the tax collectors doing that? And if you greet only your own people, what are you doing more than others? Do not even pagans do that? Be perfect, therefore, as your heavenly Father is perfect” (Mat. 5: 43-48 NIV). As much as it is opposite to how we, mere humans, think, forgiving an enemy releases us from the perils of hatred. Would it not be more beneficial to live a life without enemies than to spend time thinking about how we can do harm to those who have harmed us? 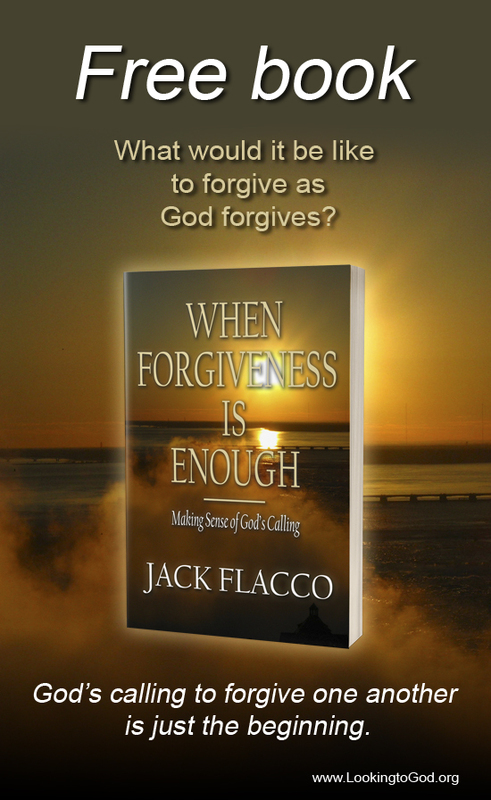 Even more so, forgiving those who are not worthy is more of a testimony on us. For when we forgive, we release ourselves of negativity from our lives. No longer are we captive to the chains of evil, but we are free to do good works inspired by the gifts of grace. It may be hard to understand at first, and that is fine, however, the blessings that come with forgiving someone go beyond the forgiver to touch the lives of everyone involved. Once these techniques become part of our routine, it will be difficult to fall into a dark or glum state. We will find life more fulfilling, more rewarding and rich in positive experiences. No longer will we have to hide behind a fake smile or a performance laugh. We can be ourselves and live a happy, abundant life bursting with joy. So keep moving, enjoy the music and let things go. After all, it is far better to be a role model than to become a case study. This post is one I’ve gone over a few times and I thought it’ll be great to share…..
Great post and thanks for the follow. Look forward to reading more. So true! Very good tips Jack! Forgiveness is a big one, we are so much lighter and we see so many more possibilities after we release that burden. Great message! I needed to read that today. All in all – it takes effort. Actual, put your mind to it and to it, effort. For me at least, “happiness” doesn’t come naturally. But, when I put my mind to be positive despite how I feel, despite my circumstances, it does wonders. It doesn’t fix everything, but it makes it a lot easier to keep pushing forward. 🙂 Thanks for the post. And you are definitely a model to be emulated!